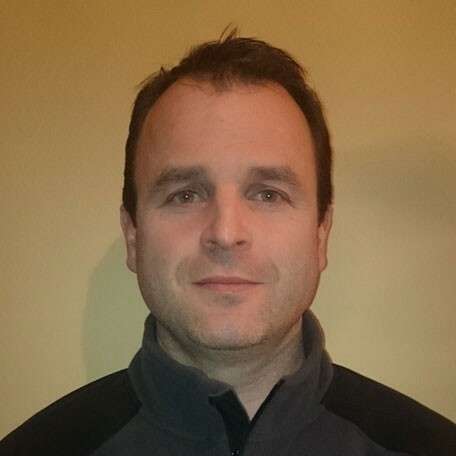 With more than 15 years’ experience in the adventure industry, Wayne’s knowledge has been instrumental in building Ireland’s premier Action Adventure Park. 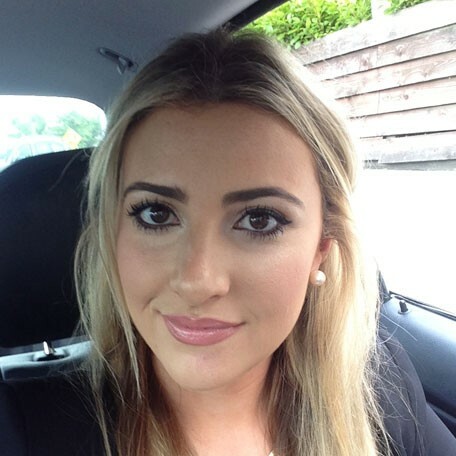 An avid paintballer and adventure enthusiast, Sinead will provide you with the best customer service and advice. 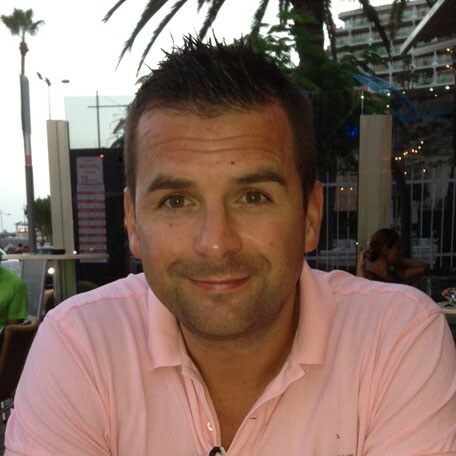 With more than 20 years’ experience in both Ireland and the USA, Tony and his team will ensure that you enjoy a great day out in a fun and safe environment. Tracey is our bookings supremo, responsible for making sure that your day is planned and delivered to perfection. Click here for a printable map on how to find us. 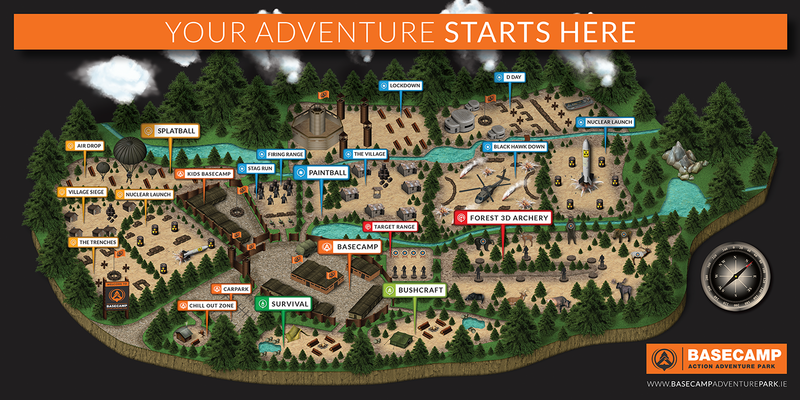 Click here to view our Adventure Park map.